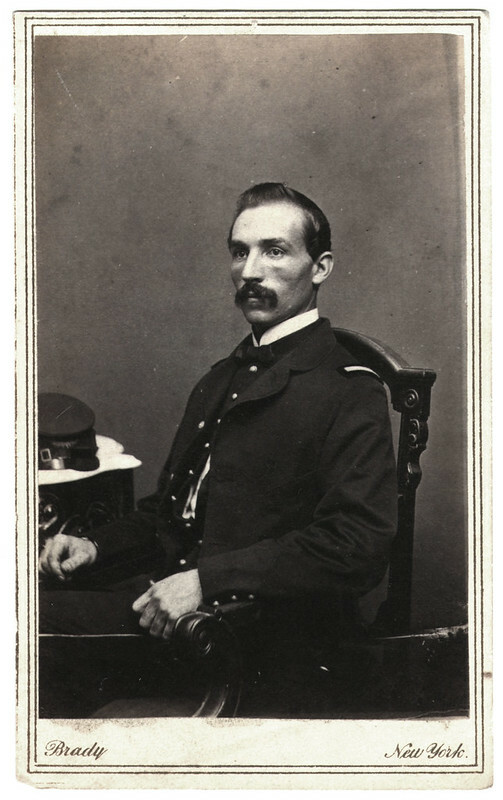 Engineer Albert J. Kenyon sits in profile in this carte de visite portrait by Janson & Adams of Santiago, Cuba. 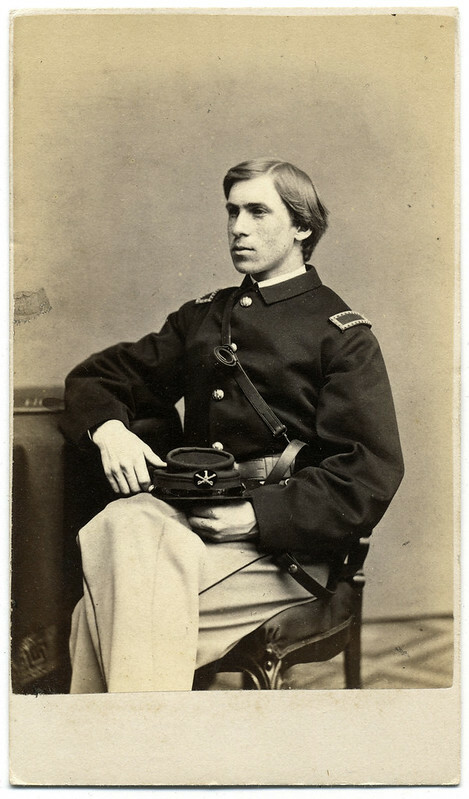 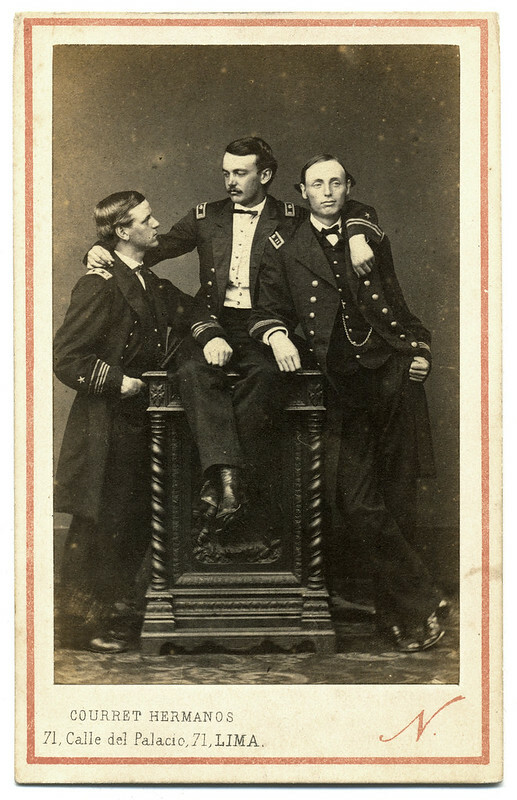 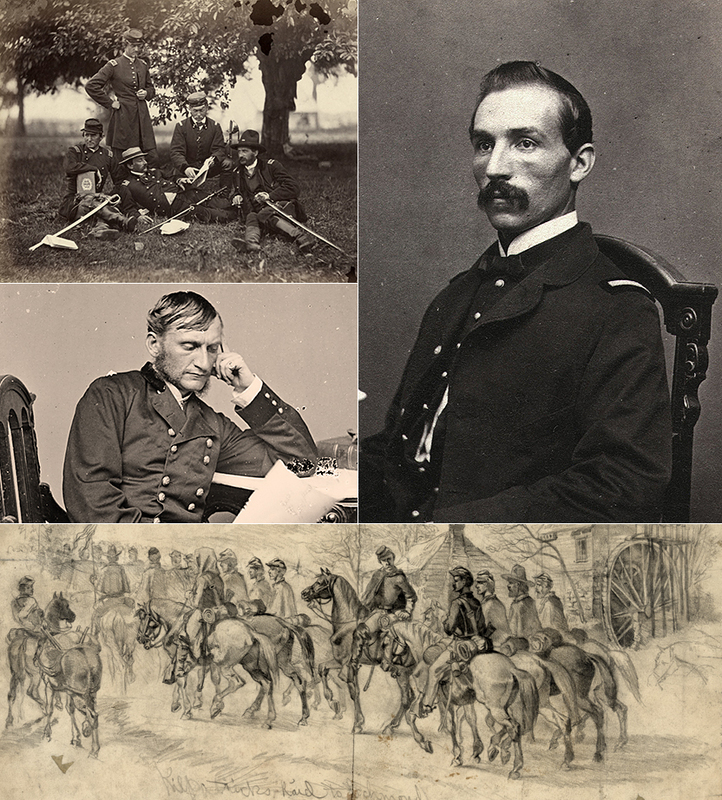 Appointed to the navy from New York in 1861, Kenyon served on the vessels Chippewa, Neptune, and Richmond during the Civil War. 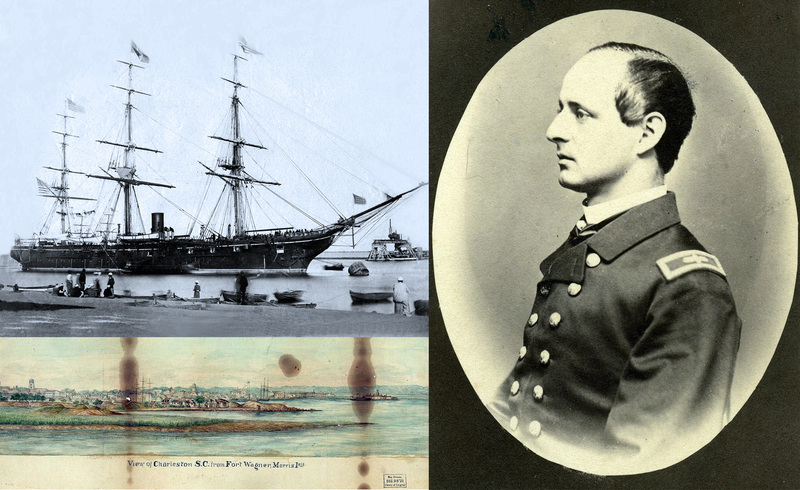 As an engineer with the crew of the wooden steam sloop Richmond, he participated in the Mississippi River blockade, including successful operations against Vicksburg and Port Hudson. 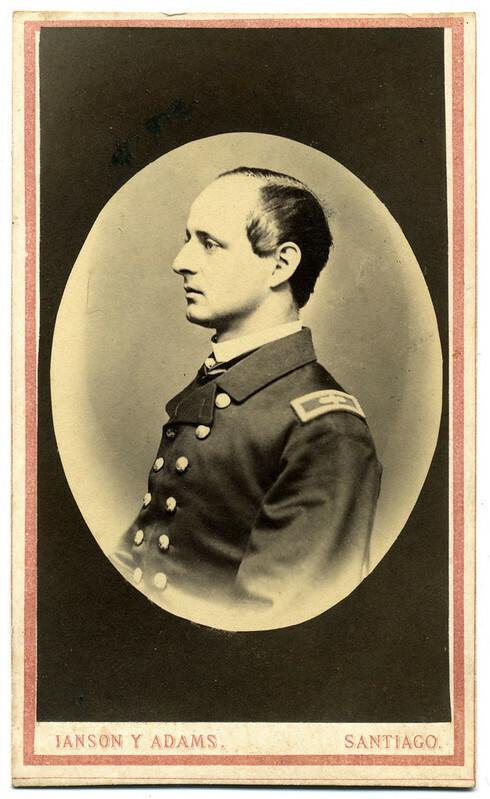 He continued in the navy after the war, and died in 1888.